Reverend Henry Denny graduated from Oxford University, Oxford, Oxfordshire, England, with a Bachelor of Arts (B.A.). He was the Rector of the Union of Ballynahaglish, Cloherbrien and Annagh, County Kerry. 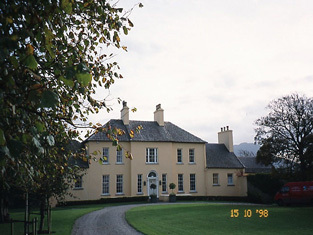 He lived at Churchill, County Kerry, Ireland.